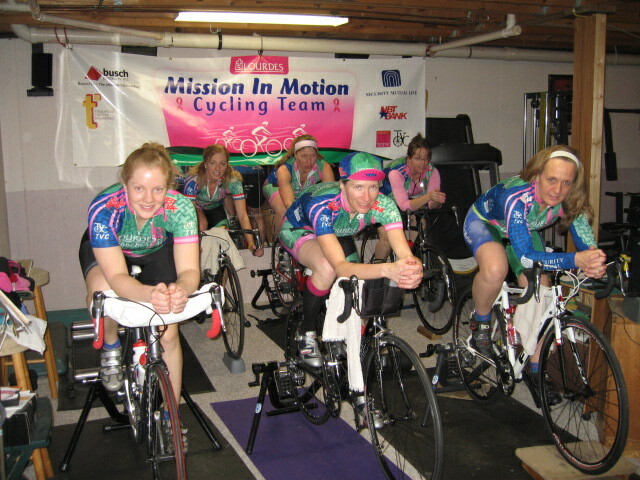 Mission in Motion take Gold, silver & Bronze in master 35+ Victoria 1st! 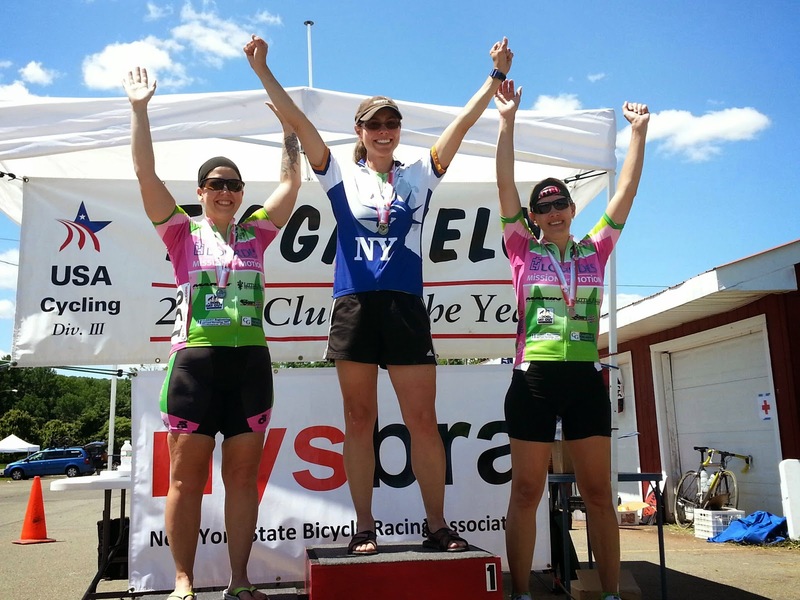 Maria takes Silver in Cat 4 women! 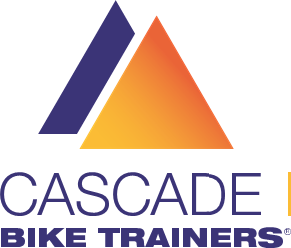 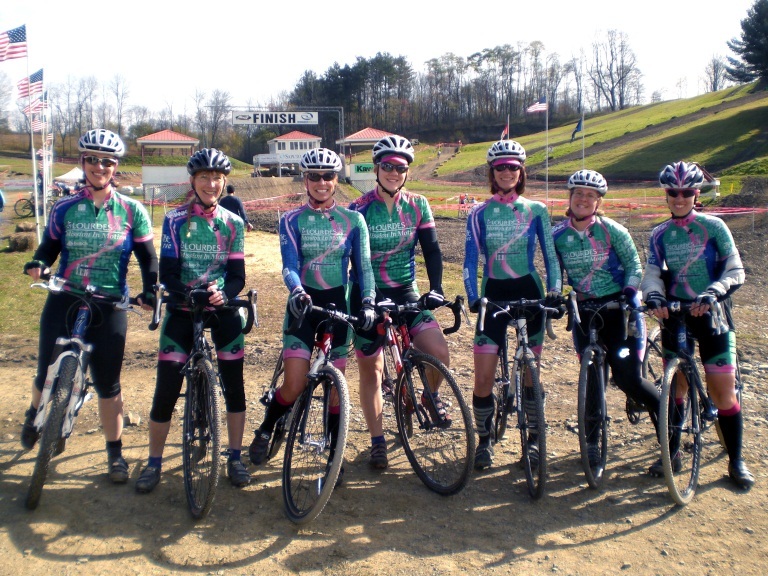 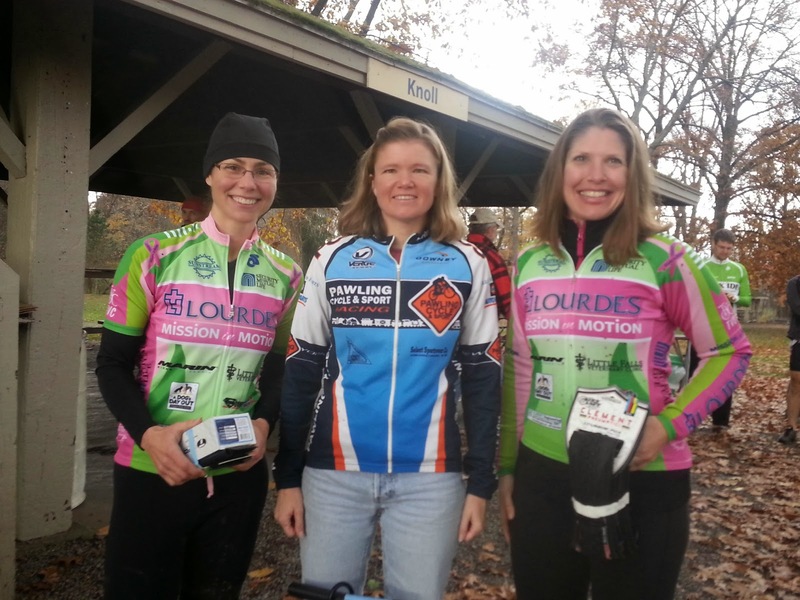 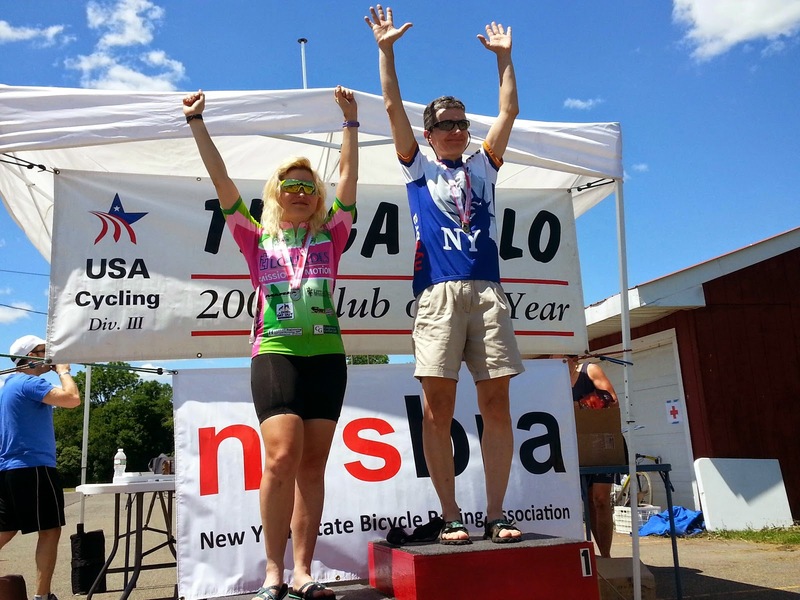 NYS Cyclocross Championship, Victoria- Silver, Jackie- Bronze! 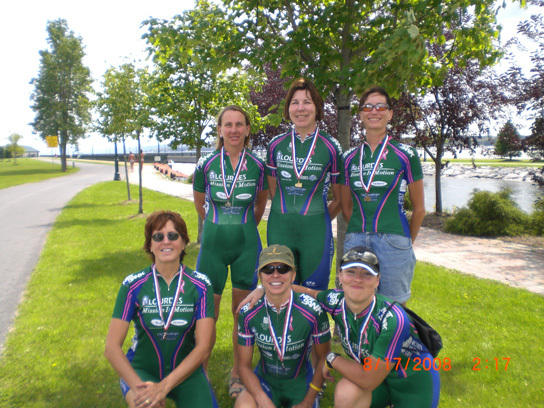 after riding the Race for Sight Windsor, NY race course! 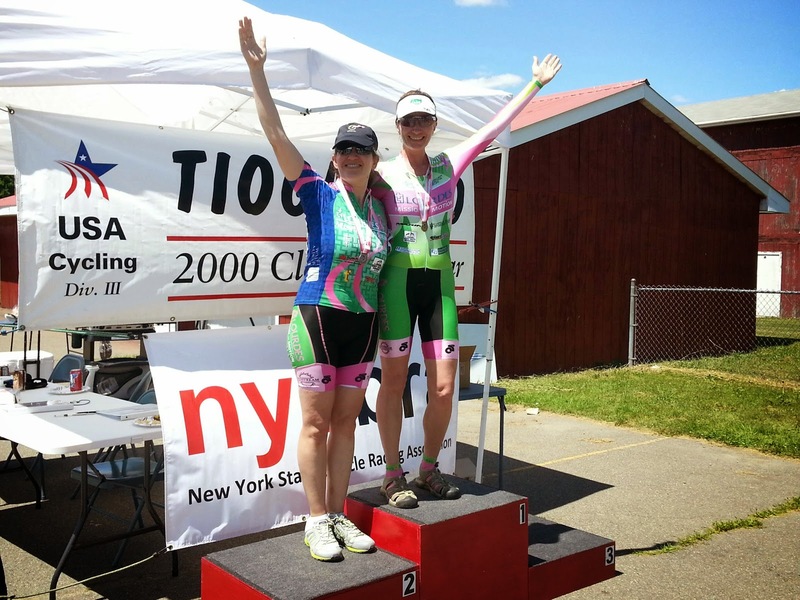 Tiffany and Delana before the 3rd Annual Binghamton Bridge Run 1/2 Marathon! 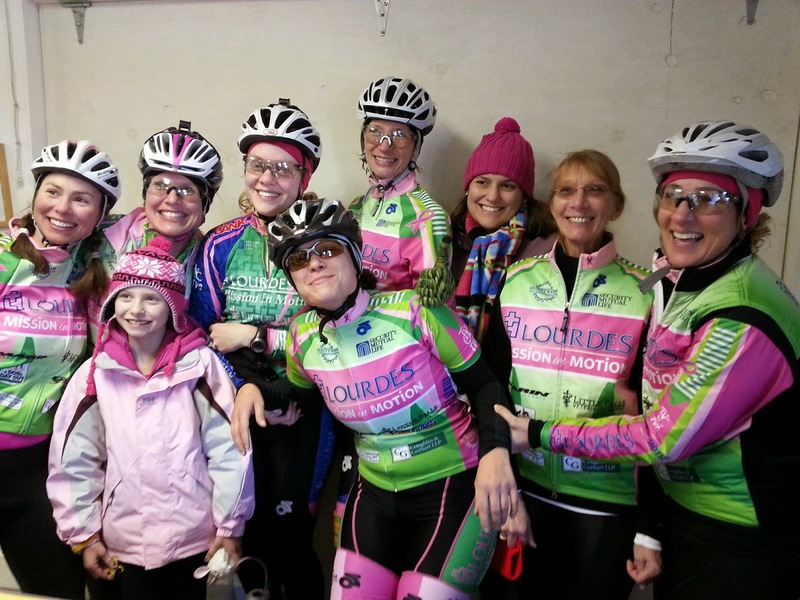 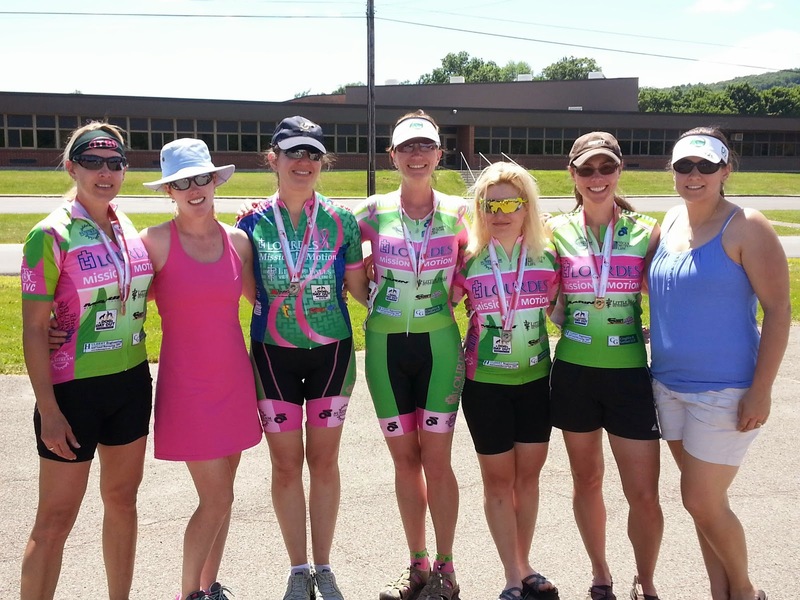 The team at the BCR 2013! 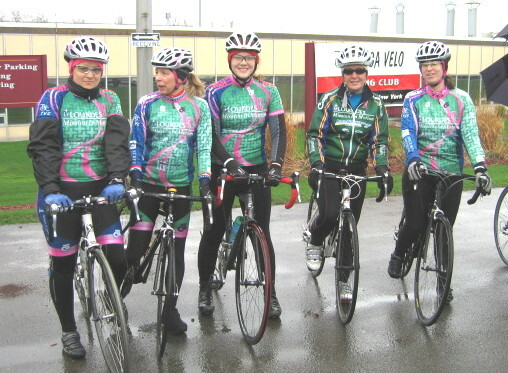 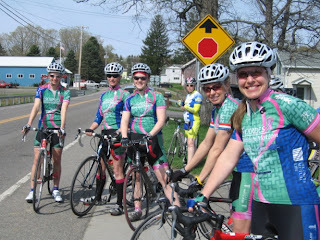 MIM women lining up for the Chris Thater Memorial 2012! 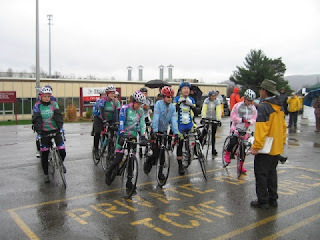 Rainy Binghamton Circuit Race - Apr 23, 2011. Rainy, Rainy Binghamton Circuit Race - Apr 23, 2011. 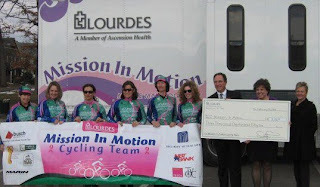 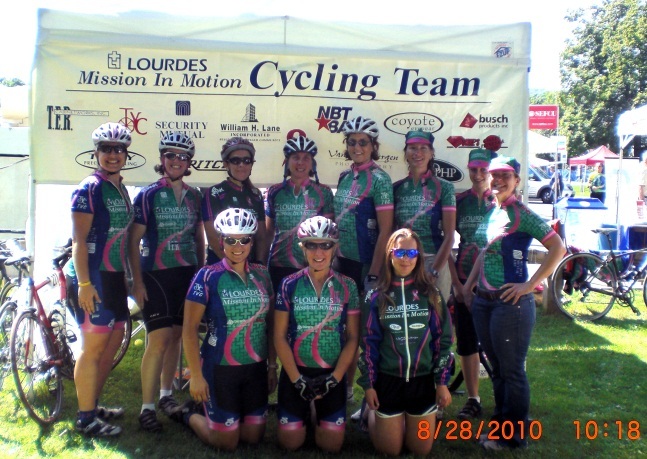 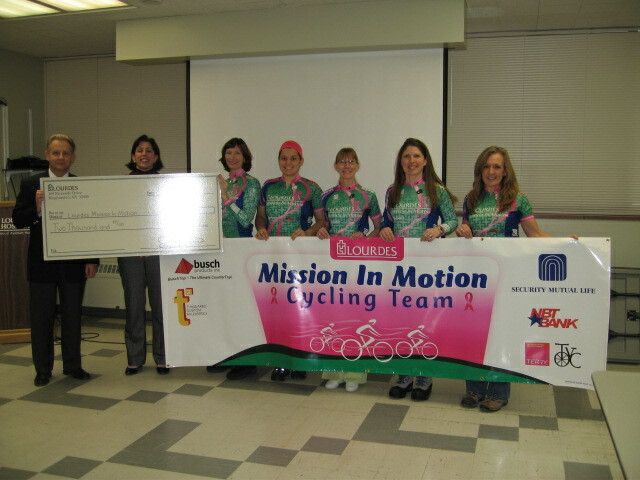 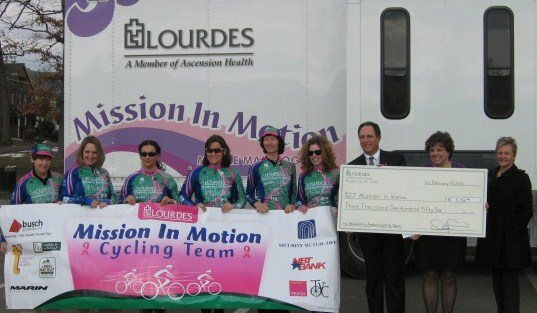 Mission In Motion check presentation 2011 at Lourdes hospital. 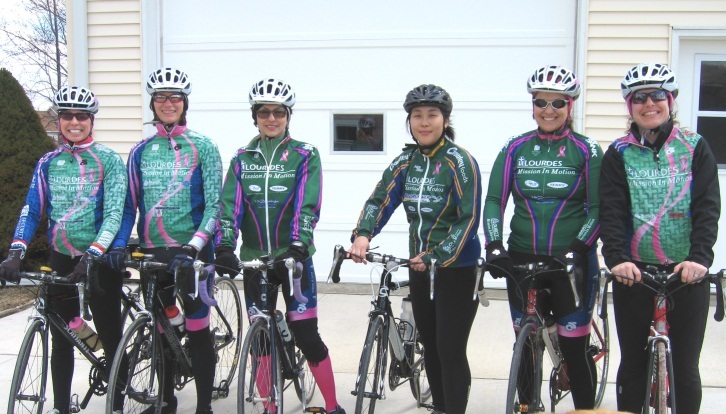 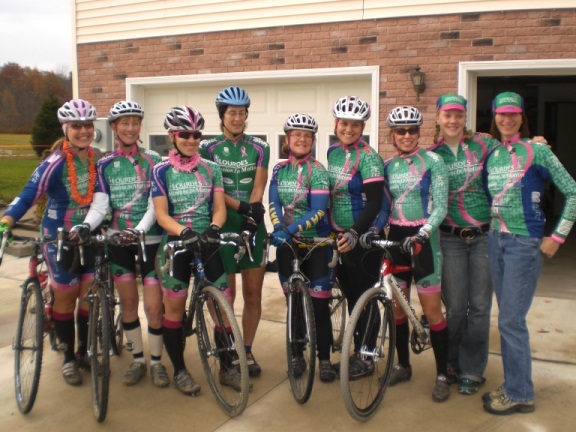 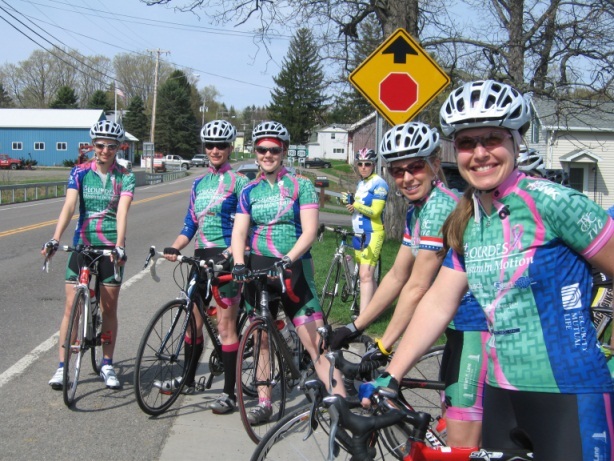 Early Spring Training Ride 2011.